Just like other surfaces, your upholstered furniture needs professional cleaning to properly maintain it. The cleaning professionals at Agape Carpet Color Restoration offer upholstery cleaning to help extend the life of your fabric upholstered furniture. You can trust that our team of experts will provide nothing short of quality work that will leave your home deeply cleaned. 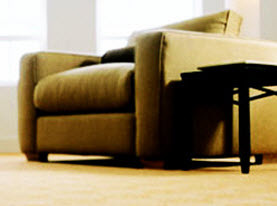 We Can Remove Dirt, Dust Mites, Dander & Allergens from Your Couch! If you or a family member are experiencing severe allergy symptoms or upper respiratory illness, it could be caused by the dust mites that accumulate in your upholstered furniture. 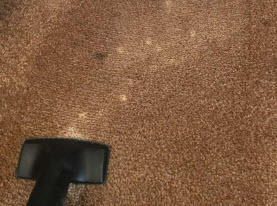 The trained technicians at Agape Carpet Color Restoration use the latest in cleaning technology to successfully remove dust mites, dander and other allergens from your furniture. Furniture cleaning will help improve your indoor air quality and the overall health of your home. Our furry pets are part of our families and are often allowed to curl up on our sofas and couches for a cozy nap. The problem is that they leave behind pet hair and dander as well as unpleasant odors and may even have the occasional ‘accident’. 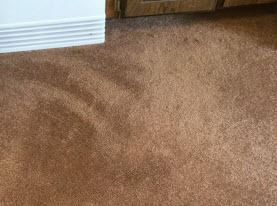 Agape Carpet Color Restoration can remove all traces of your pets with our professional upholstery cleaning. 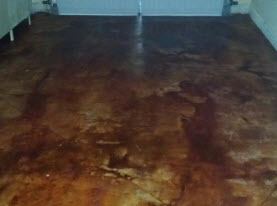 When you properly maintain your furniture by having it professionally cleaned, you will get more out of your furniture. Dirt and debris will breakdown the fabric fibers of your furniture. We use the right equipment to clean your furniture so you don’t have to worry about any damage to it during the process. Whether you need the furniture cleaned in your home or in a business, we know how to clean a variety of different fabrics and furniture to provide your home or business with the deep clean you need. Next time you need professional fabric upholstered furniture cleaning, or any of our other quality cleaning, repair, dyeing and restoration services; call Agape Carpet Color Restoration!